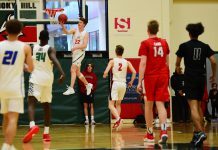 Season highlights: Bannec played a key role for a Regis Jesuit team that finished 19-6 and made it to the Sweet 16 round of the Class 5A state tournament. 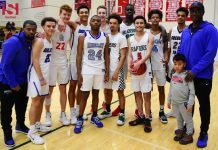 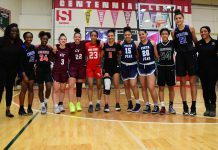 The All-Continental League second team selection averaged a career-high 12.8 points per game and ranked second on the team in that category, and was boosted by 18 games in double figures, including a season-high of 31 points in a win over Lincoln. 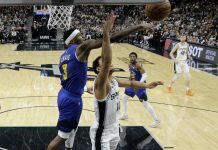 From a guard position, Bannec also averaged 4.1 rebounds per game to rank second on his team and also finished second in assists per game with 2.2.